We released numbers around our record-setting fiscal year, ending on January 31, 2019. Company revenue grew by 60% and new client acquisitions were up by a staggering 200%. Drivers of growth continued to be industry sweet spots: High-Tech, Manufacturing and Financial Services. The company also extended into new lucrative verticals - like insurance - within the Fortune 500 including, Nationwide, MetLife, and NY Life, as well as the company's first significant win in the federal sector with The Federal Aviation Administration (FAA). There’s a tremendous amount of buzz these days around Artificial Intelligence, and the concepts and techniques associated with it. These concepts and techniques involve sophisticated technology, and their explanations are often confusing to a non-technical audience. But we'd like to help you better understand what an AI search engine is. To make the explanations more accessible to the layperson, we’ve created a list of definitions for a number of key AI terms related to an AI search engine. The strength of being in the Boston region lies in the tech community that surrounds us. It doesn’t matter if you’re talking about a large organization like Rapid7, or the two-person startups that populate programs like MassChallenge, TechStars, and Greentown Labs. 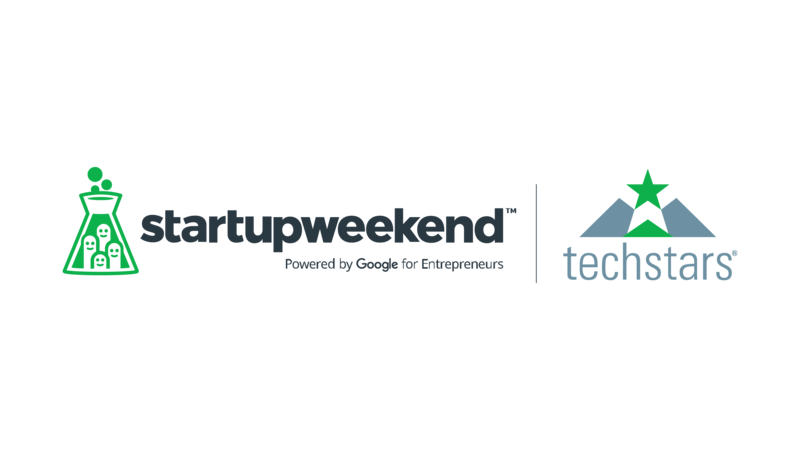 That’s why Attivio participates in Boston tech events, and is taking part of the Grow With Google Startup Weekend event coming up on August 10. In fact, our CEO Stephen Baker will be one of the judges, and Attivio will host another event later this year. What is artificial intelligence (AI)? The concept of AI has been around for so long that most of us have a good high-level understanding of just what artificial intelligence is: it’s the technology that makes it possible for computers to act and react like humans. And most of us also understand that AI is becoming more and more intelligent, and seemingly less and less artificial. Yesterday, it was Amazon suggesting books we might like. Today it’s Alexa answering our trivia questions and turning the thermostat down. Tomorrow it will be driverless Ubers finding the quickest way to get us to wherever we need to go.